Downtown Houston is one of the best places to live in if you are craving for the mix of a perfect work life and nightlife combined with convenience and style. 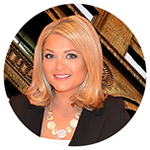 The area is easily accessible to all the downtown business areas and when you have decided to live in such an amazing area, why not do it in style? 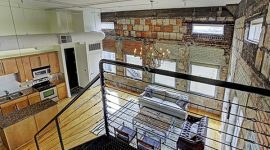 If you are thinking of living in historic lofts, and experience a blend of culture and diversity then Franklin Lofts will be the best bet, because they were originally built in 1904, and are situated within walking distance from the Metro Light Railway System. 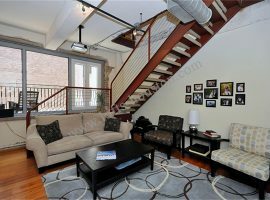 These are lofts with exposed beams and bricks, which provide a very vintage, feel to the environment and only add to the experience. 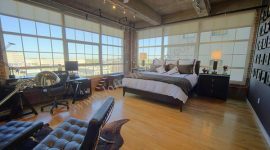 The lofts have a number of floor plans, ranging from 885 to 2500 square feet and all the units feature the original windows and many overlook the Buffalo Bayou. Some of the main amenities provided are the expansive swimming pools and outdoor seating decks with reserved parking and private elevators. 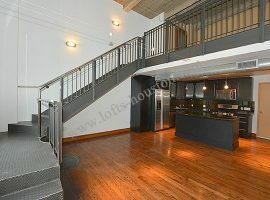 One of the main lofts for sale in the 77002 zip code, include the Bayou Lofts, situated right in the middle of the Historic District. 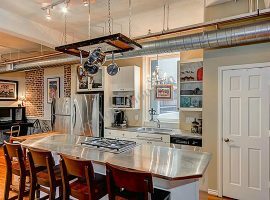 These lofts have still preserved the original wood floors, moldings and fixtures with exposed bricks and beams to add to the flair. The lofts are very close to the Market Square and in walking distance from many bars, restaurants and even the Greenstreet retail and Entertainment district. The lofts range from 700 – 2000 square feet with original brick masonry with additional features such as rooftop terrace, swimming pool, elevators and reserved parking. 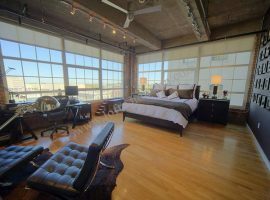 One of the most sought after lofts, Byrds Lofts are the ones you do not want to miss if you are looking for condominium lofts for sale in Houston, Texas. 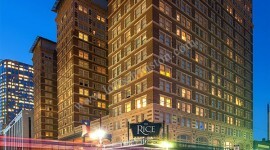 These lofts are located very close to the Theatre District, Greenstreet with easy access to a light rail stop. Some of the major amenities included are Satellite dishes, Patio and Decks for all, Screens, Trash pick up and your very own sprinkler system. 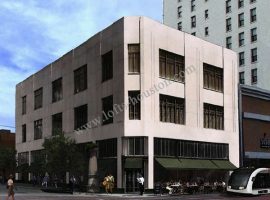 One of the main Downtown Houston lofts located in the Skyline District, are the Capitol Lofts which offer convenience to those working in the downtown area. Its approach is not only focused on the historic aspect but also a very modern approach with polished wooden floors and private iron balconies. Originally built in 1908, these lofts range from 906 – 2000 square feet, providing amenities such as sound insulated walls, State of the art kitchen appliances, granite countertops and reserved underground parking. Each loft can be customized and many come with add ons like hot tubs, marble countertops and custom vanity cabinetry and walk in closets. 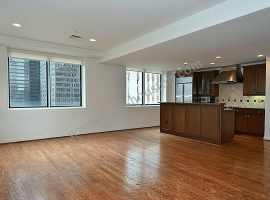 Market Square lofts sell like hot cakes, because of its historic precedence and also its attractions like the Theatre District, various sports arenas and the ever so exciting nightlife that it promises. Hermann Lofts provide reserved parking, private elevators and washer/dryer connections for your convenience. If you are of the working class, then it just a stone’s throw from the metro rail which only eases your work life. Located within walking distance from the Metro Rail and from many other employment centers, this is the perfect fit for you if you like the mix of work and pleasure in the sense of the abundant nightlife opportunities that it offers as well. These lofts were built in the late 1908 and converted later on into 34 residences, each housing various amenities and facilities that are sure to enhance your living experience in terms of wood flooring, tinted windows and a perfect ambiance created by the natural light.